It’s officially summer now and I have a bit more free time on my hands so I’ve been going to the library more regularly. I don’t know why, but for a good portion of my life I didn’t take advantage of our public library system here in Texas. But now that I’ve started, I can’t imagine not having it. So if you’re hitting those summer dog days and needing something to do, check out your local library. Here are my three reasons why you should check it out. 1. Books! Whether it’s rereading one of your favorites or getting into a new series or even getting audio books for those long road trips, you can’t beat the library’s policy of three weeks rental for free. This summer I started reading the Guardians of Ga’hoole Series. I saw the movie years ago and always thought the series sounded interesting, but I finally got around to it with the help of my local library. And I’m currently starting John Flanagan’s Brotherband Series. I loved his Ranger’s Apprentice series and this one is starting off just as exciting. 2. Movies! Did you know you can rent movies at the library? They even have some Blu-ray movies! No download time, no fees, no quick return to the Redbox. You pick your movie for free and can keep it for 3 weeks! There’s no other place that can compete with that. I’ve been finding quite a few movies I’ve always meant to watch and never have. And since Blockbuster is out of business and Netflix has limited options, this seems like the best way to finally watch those old films. They even have newer releases. Although it might be a bit of a wait, so if you really want to see something, you might want to still use Redbox or another movie watching option. And you should always check the DVD’s before you check out, some have smudges and scratches and I’ve had trouble with a few. But for the most part, this is an excellent way to get some summer entertainment. 3. Programs! Now I don’t really get involved with these, I’d rather just get my books and movies and be gone. But libraries always have cool things going on, like Summer Reading Challenges where you can earn a free book, or events for kids and parents. So if you need some free entertainment, check it out. And lastly, since I’m talking about libraries, I want to give a quick announcement. 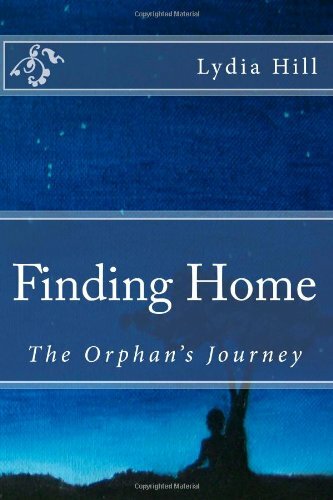 As many of you know, I have published 2 youth adventure books in my Finding Home Series: The Orphan’s Journey and The Lost Brother. This week La Vernia Public Library will be getting a copy of each of these books for people to check out. I hope whoever lives near La Vernia enjoys the addition to the library and gets a chance to check out the books. Well that’s it for now, enjoy the summer and take advantage of your local library. Well I got to visit another lovely school this week. 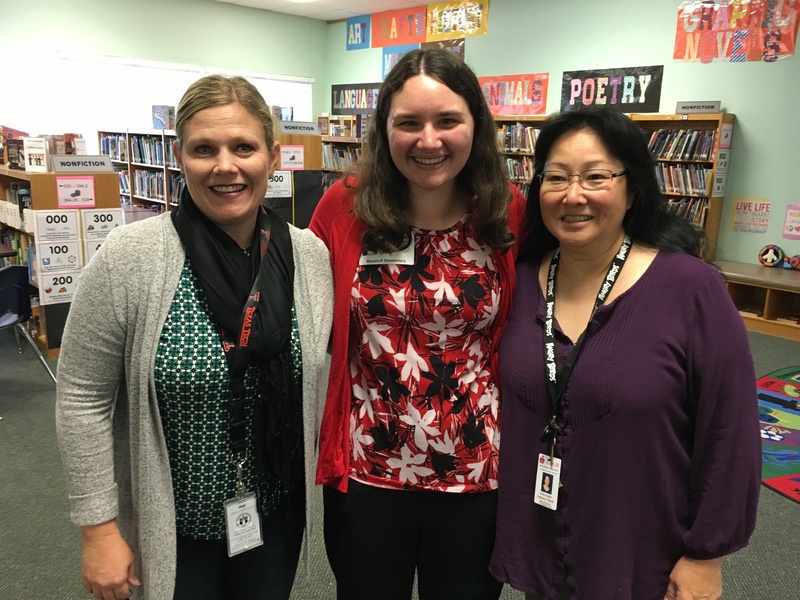 I drove down to San Marcos on Tuesday afternoon and walked into De Zavala Elementary to speak with the 3rd, 4th, and 5th graders about writing. A couple of 2nd graders listened in during the first presentation too. It was so cool to see their enthusiasm about writing a book. 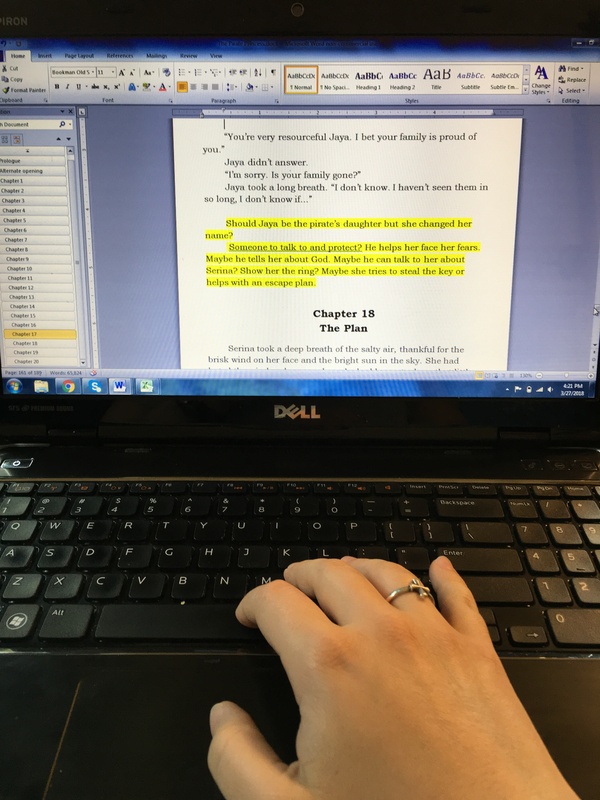 Several of them asked me about how they can get involved with NaNoWriMo too. I hope that one day I get to hear about some young authors who got their start at De Zavala. One kid also asked me if my books were in Spanish. I had never thought about translating my books before. But that’s actually a really good idea, especially for where I live. So I may have to look into that too. I am also excited to try a new way of selling my books. At every other school I’ve gone to, I’ve offered my books at a discount if someone preorders. Then I bring the books to the school with me and pass them out after the presentation. But just like any adult, kids usually don’t want a book until after they’ve heard all about it and meeting the author helps a lot too. So the librarian at De Zavala suggested taking orders after the presentation and then letting me know how many books she needs in a week or two. I’m hopeful that this will be a great way to promote my book and make it available for even more kids. However, in some cases I may have to stick with the preorders only, especially for schools that are hours away from where I live. But for the schools closer, it might be a great way to make it easier for kids to get the books. So anyway, I had a lot of fun with this school visit and I hope the next one is just as fun. 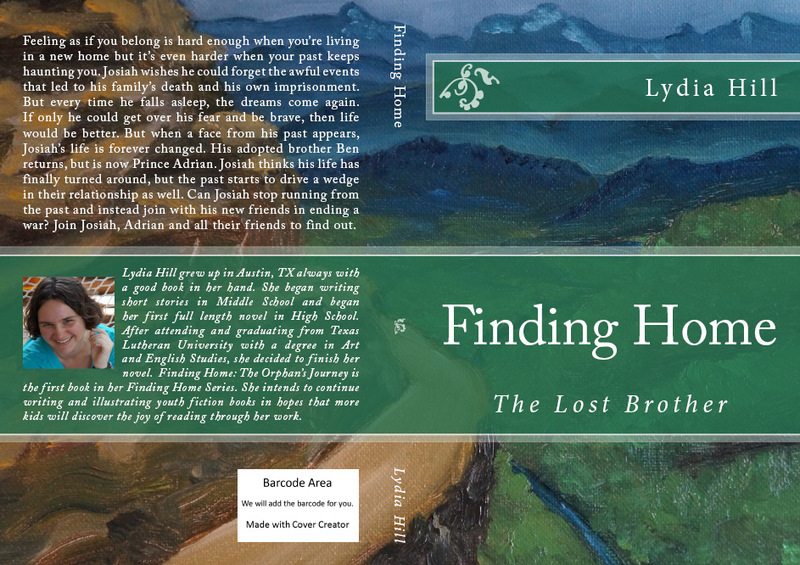 If you happen to want copies of the Finding Home Series, check them out by clicking the pictures of the book on the right. The links will take you to Amazon where you can read some sections of the book and have it shipped directly to your home. 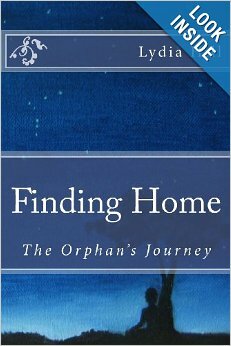 It could make a good Christmas present for a young reader. Sorry I didn’t post last week, I just got too busy with life to even think about a blog post. 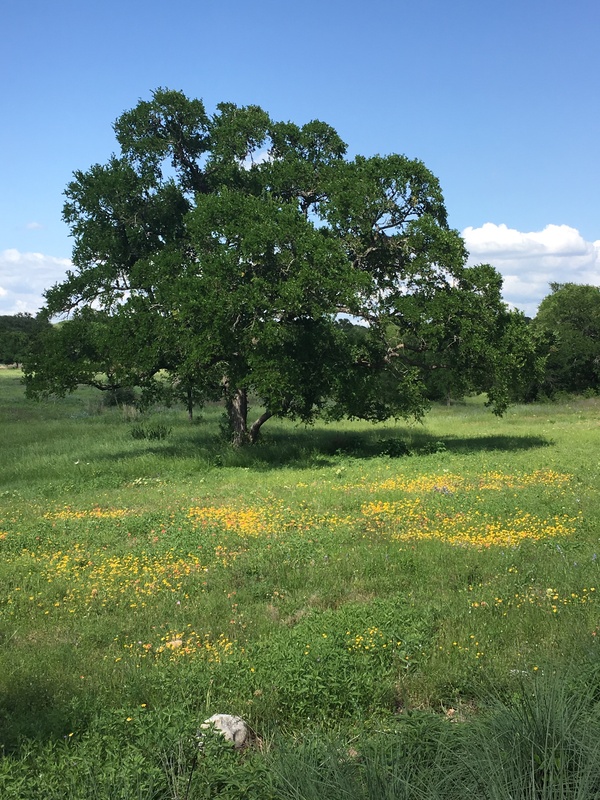 So now that I have some time, I thought I’d write about how my 2nd Word Wrangler Festival went. This year I went to a different school: Immanuel Lutheran School. The school has kids from Kinder through High School I believe. So instead of speaking to the whole school, I was with smaller groups of kids. I had a series of 3 talks. 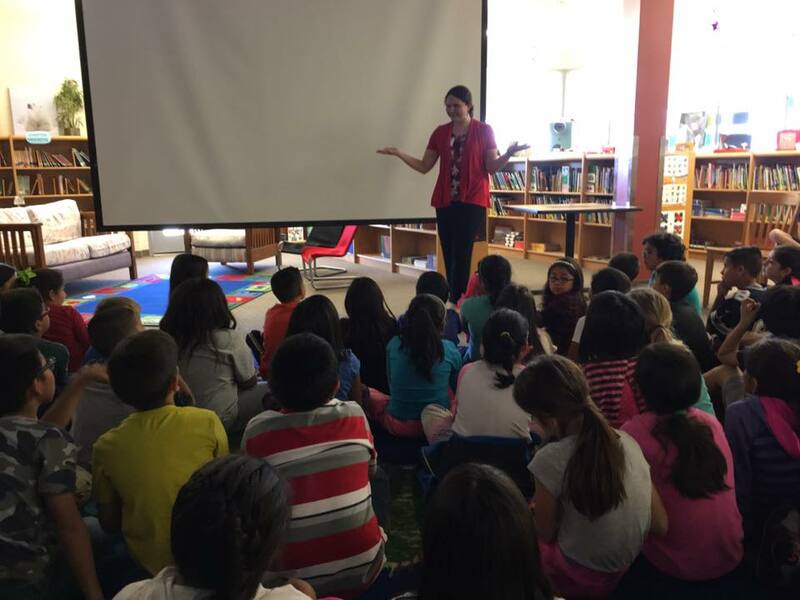 The first was with some delightful 4th graders who had great questions and a lot of energy. We ended up eating lunch with them in the cafeteria after the presentation, and I got to answer more fun questions, such as what’s your favorite color. I discovered that I not only shared the last name of their teacher, but also her favorite color. It’s yellow by the way. So that was fun! Then after lunch, I met with 2 more groups. The first was 5th and 6th graders. These kids would probably enjoy my book the most and a lot of them were engaged, had questions, and were excited about reading and writing. And finally I got to talk with the 7th and 8th graders. You can really tell a difference with the ages as kids get closer to high school. They tend to be quieter and not as enthusiastic, which is fine. I tried to adjust my talk to engage each group, and I think they all had fun and learned something. I also had the great pleasure of sharing the time with the kids with another author, or as he liked to refer to himself, a poet. Wayne Edwards has been writing comedic poetry for several years and he reads it to kids often. It was cool to see how someone else engages with kids and gets them to laugh. I enjoyed hearing the humorous poems as much as the kids and I think it was cool for the children to learn about the different types of writing. Because Mr. Edwards read a lot of his poetry to the kids, and the principal asked if I would read some of my work, I ended up adding to my presentation and reading the first page of my first book. It ends on a bit of a cliffhanger, so a lot of the kids were interested after I read it. The tension in the room was thick. Ben looked steadily at his father. “I have to ask you a question” he said determinedly. “Who am I?” Ben asked with emphasis. “What? You know who you are. You’re Ben, my son,” Thomas said with a small chuckle. Ben wasn’t convinced. “Well how come me and Joshua are the same age but have different birthdays? 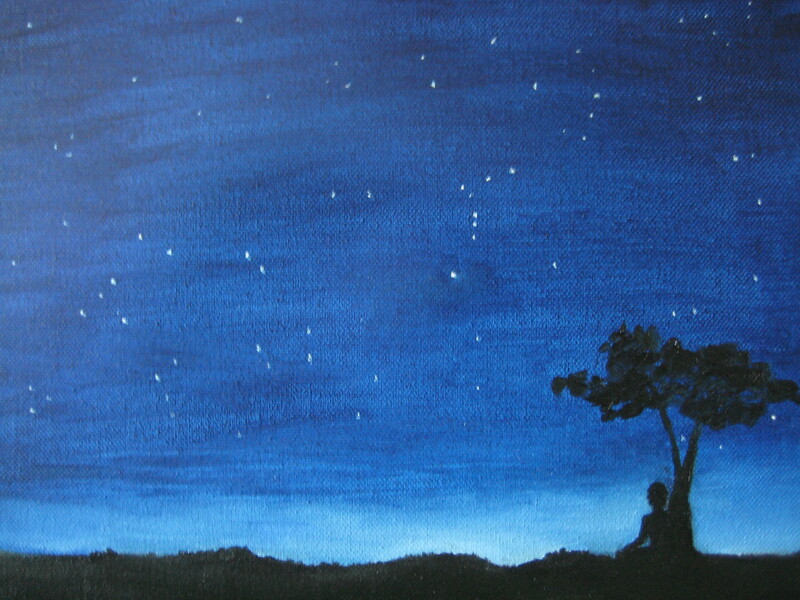 That isn’t a mystery of life, it’s impossible!” Ben crossed his arms and waited for an explanation. I’m so glad there were people giving me suggestions and advice as I’ve visited more schools and book fairs. So, my day at the school was fun, but a little different than I expected. Last year I had tried to get the kids to preorder the book, so I could give it to them at the school. This made for some cool conversations as some of the kids had started reading the book when they came to visit the Public Library the next day and could tell me what they liked so far. But this year a missing email meant that the kids didn’t know they could preorder the book. So instead I printed the flyer at the school when I got there and my mom handed it out to the kids after my talk. I wasn’t sure if any of the kids would actually buy the book, but I thought it was better than nothing and I told them they could still get the discounted price if they brought the sheet to the library the next day. K-5th was scheduled to come to the Library, so the next day I looked forward to seeing some of the kids again. The first several hours of the book fair were a little discouraging. Most of the kids visiting walked through but didn’t buy anything, and some sounded interested but didn’t have money or wanted a different book that someone else had written. I took an early lunch and while I was eating, my friend Mrs. Morris came and asked me to sign 2 books for a kid and told me another kid had also bought both books. I was so excited! And when I got back to my table, one girl who had bought the first book last year came to my table and got the sequel! I’m so glad at least one kid wanted to read the next one. Then as kids from Immanuel started coming through I was overwhelmed with how many wanted to buy the books. It was so encouraging and I decided it might have been a better idea to have the flyer than the preorder, because then kids had met me, were excited, and immediately had a chance to buy the book. I got to see several 4th, 5th and even a few 6th graders who had to come with parents. Then at the very end of the day while I was packing up, one last lady stopped by to get the books for her granddaughter who was in 8th grade. I sold even more books than last year, probably because several kids wanted both books. It was such a great experience and I’m so thankful to the people who organize this book festival every year and for Mr. Shaefer for having me come to his school. I’m hoping to go to even more book fairs and visit more schools in the future. 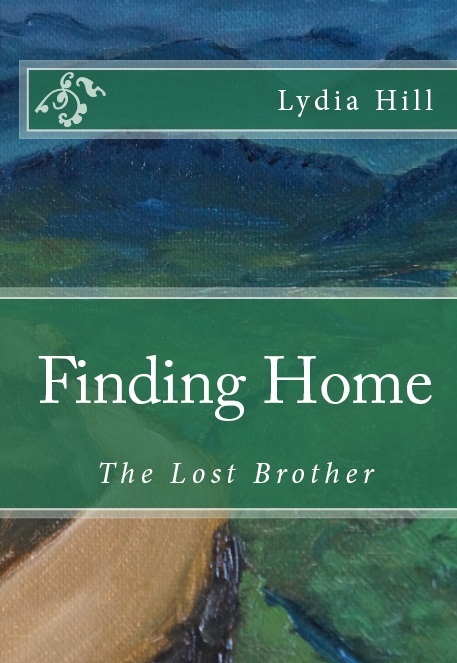 My new novel Finding Home: The Lost Brother is available on Amazon! If you’ve been interested in my writing at all, I hope you’ll check it out. And if you’ve never read the original novel check it out too! 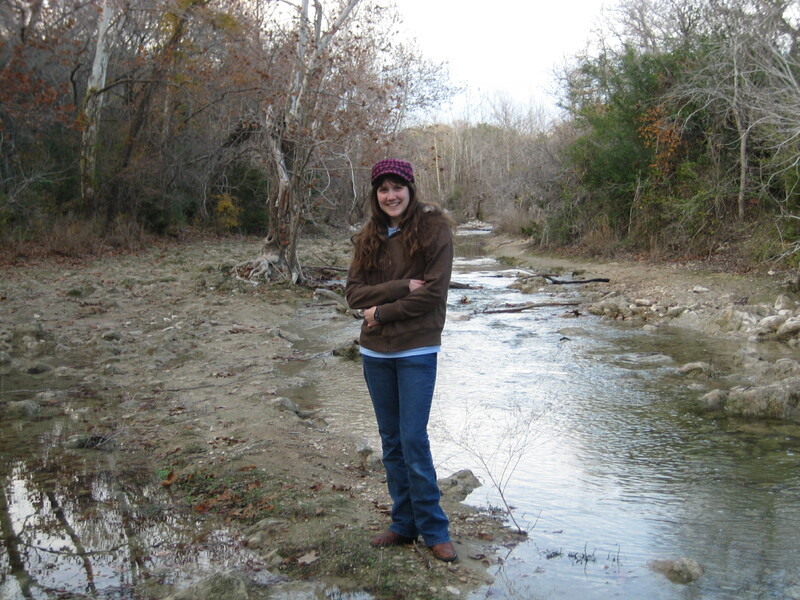 Also, I’ve been invited to return to Giddings, TX for the Word Wrangler Festival in September. I’m so excited and I just wanted to share that today. I hope you’re having a great day too!